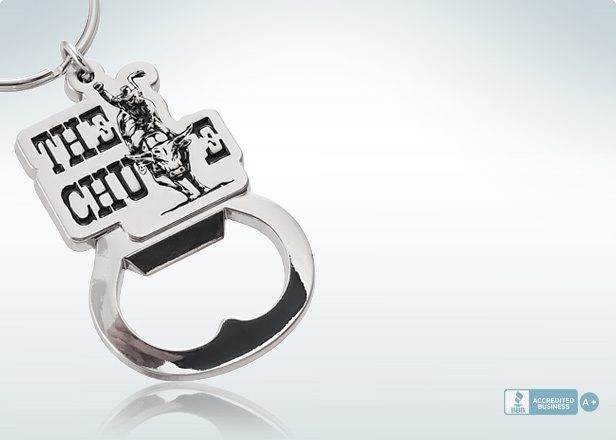 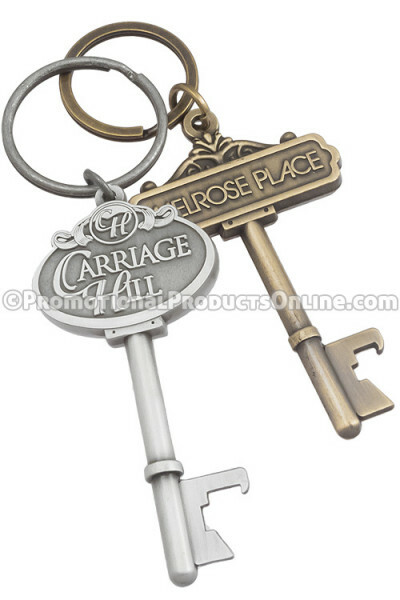 At PPO, we are the engraver of products we design, manufacture and stock in house. 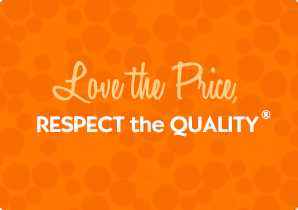 Our customers pay less and receive a higher quality product. 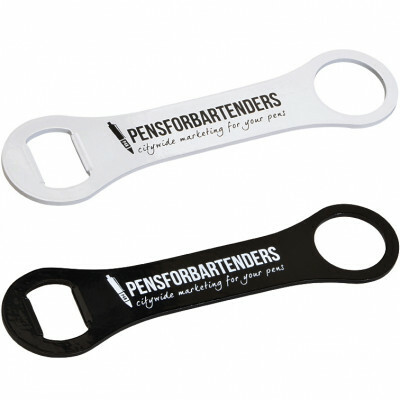 Our customers think that's a pretty good idea. 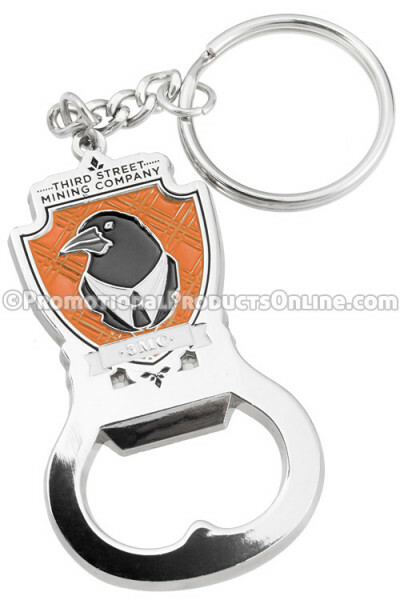 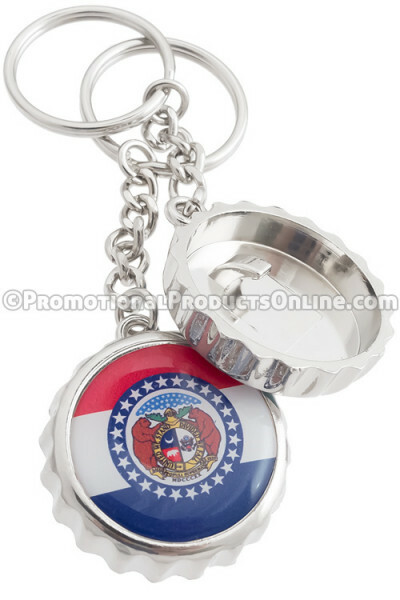 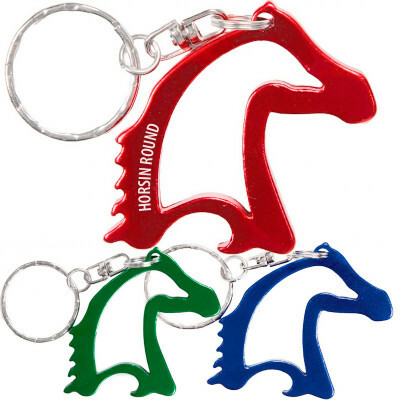 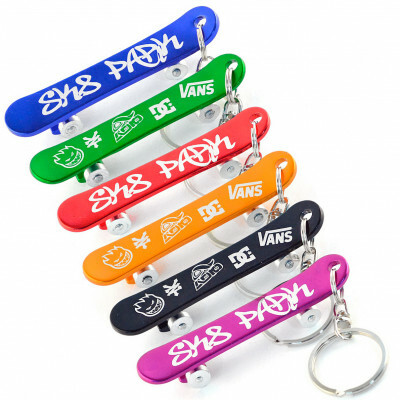 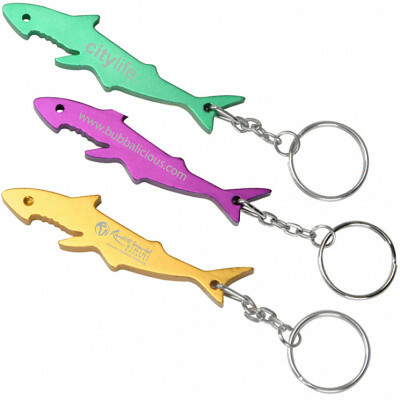 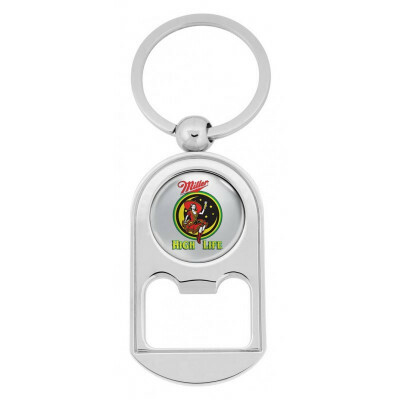 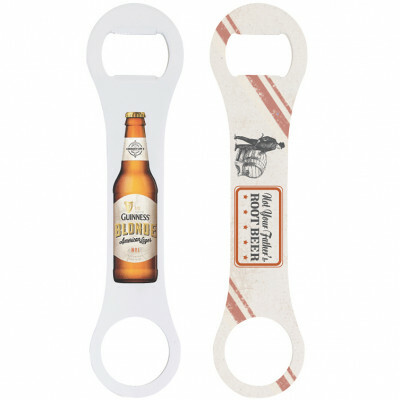 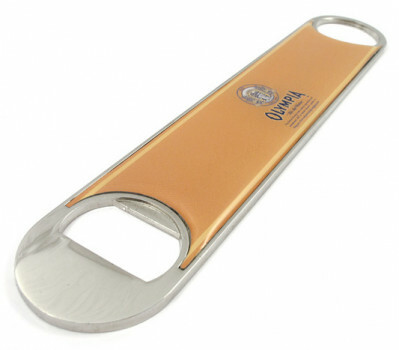 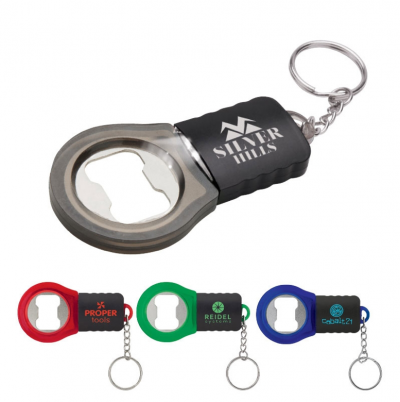 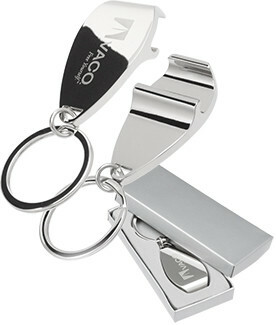 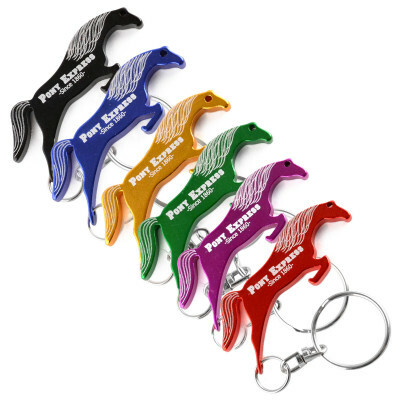 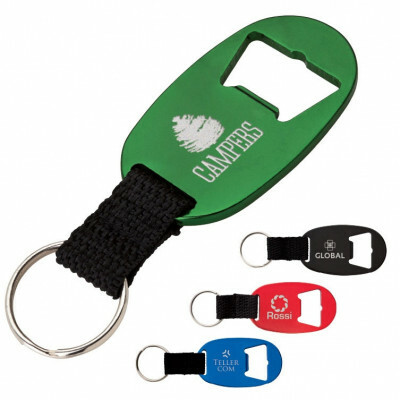 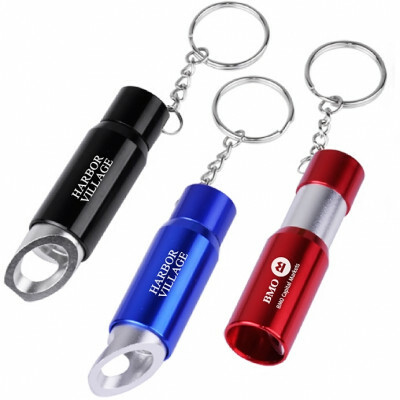 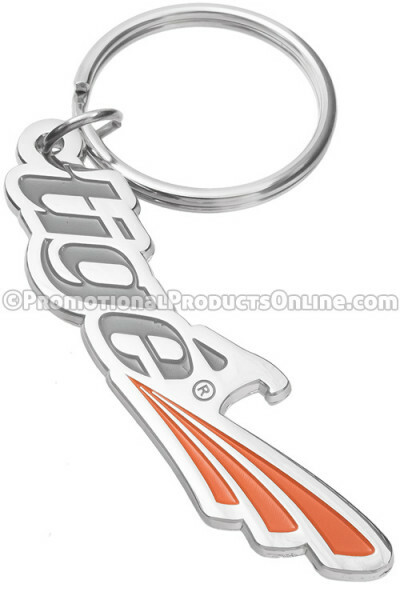 Custom bottle openers at PromotionalProductsOnline.com — always functional, popular and perfect to use for a wide range of promotions. 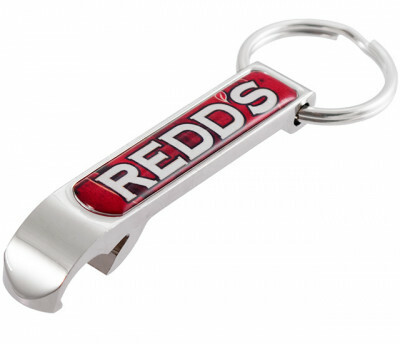 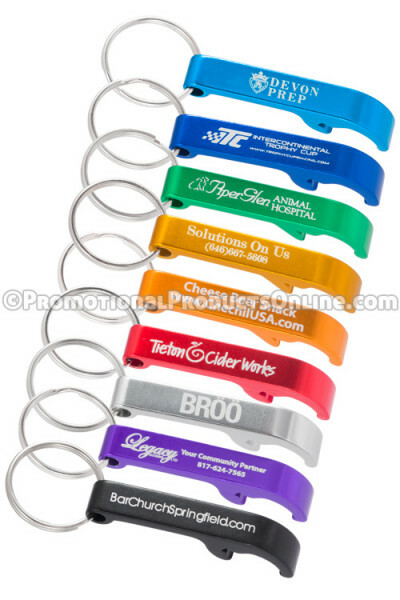 Advertising with custom promotional bottle openers can be a unique and memorable way to advertise your brand, logo, or organization. 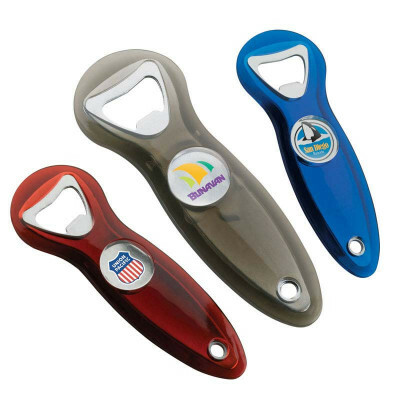 Very cost effective, bottle openers are always very popular products — put your brand on something customers will actually use! 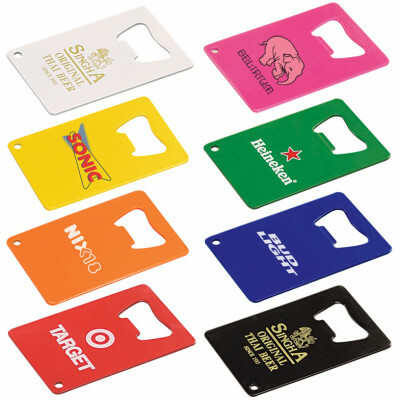 Our designers are also always here to work with you in generating well and properly applied branding and effective promotional products. 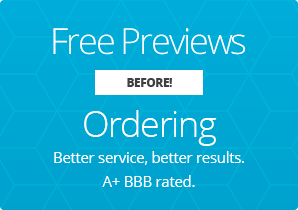 Just call us today at 877.238.3004 to get started. 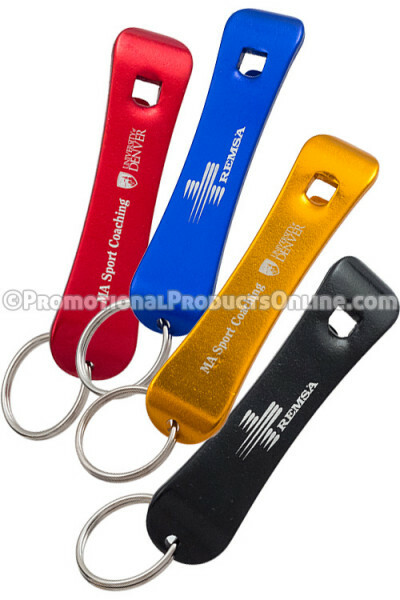 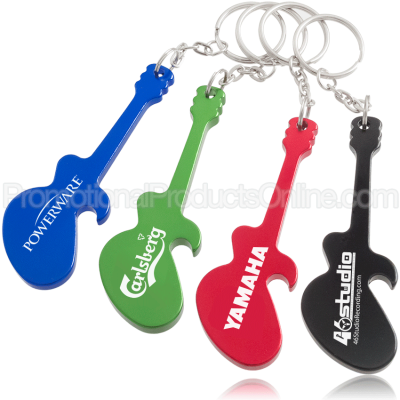 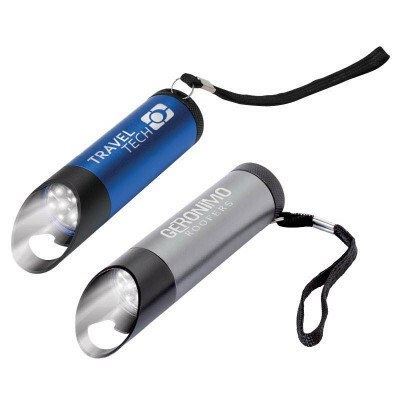 PromotionalProductsOnline.com is an online manufacturer and retailer of promotional products. 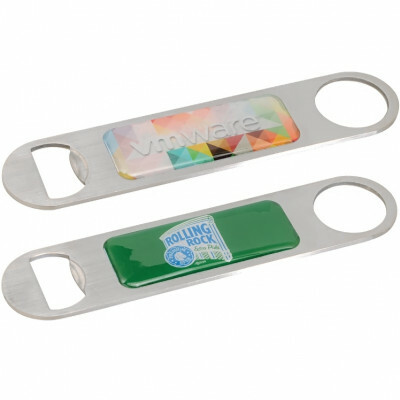 Bottle openers are perfect for a range of marketing campaigns. 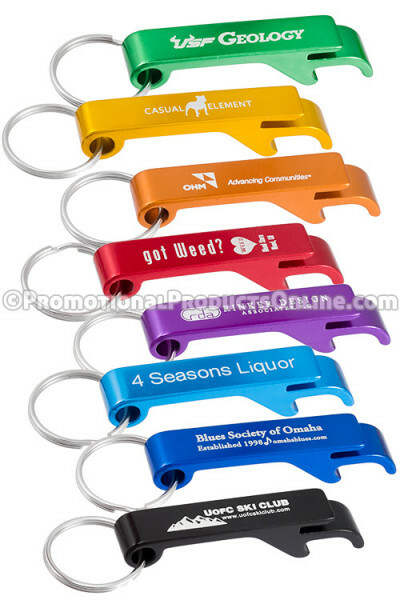 They can be handed out at a convention, expo, or a trade fair. 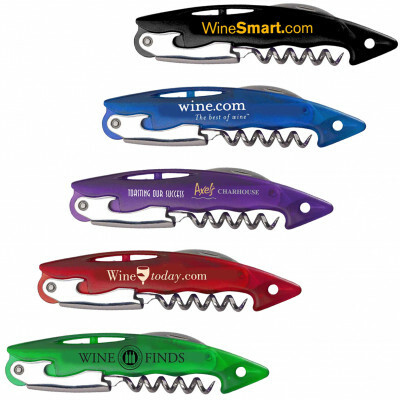 It will create an instant interest among the attendees. 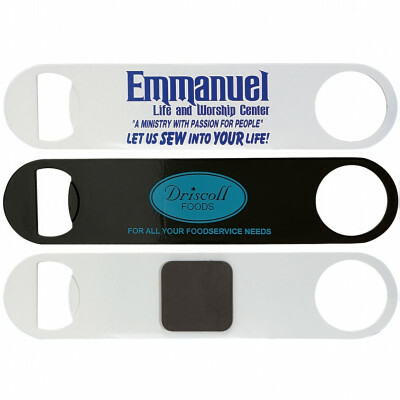 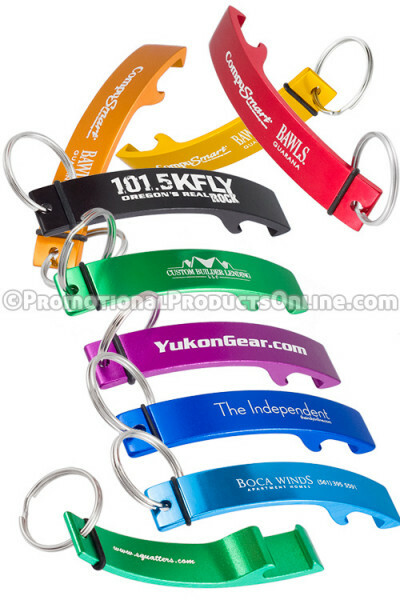 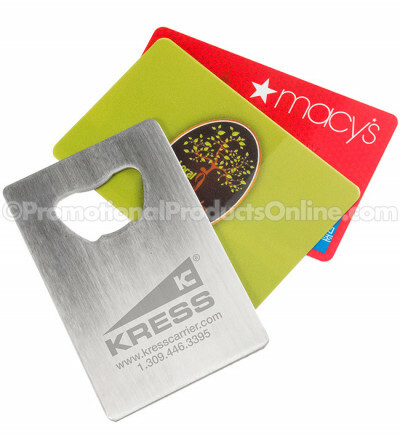 We customize openers by printing your company's name, logo or maybe just a message. 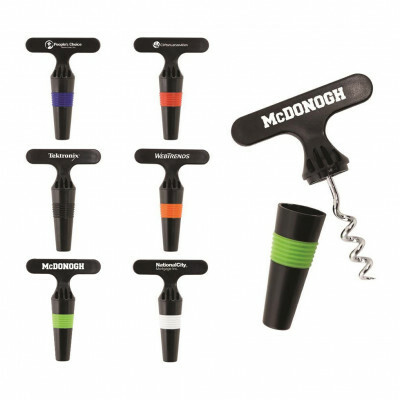 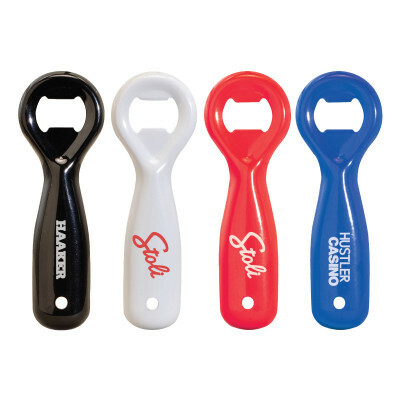 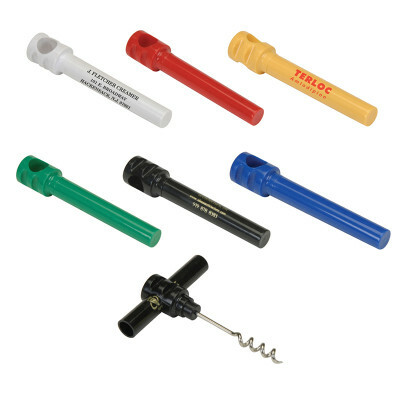 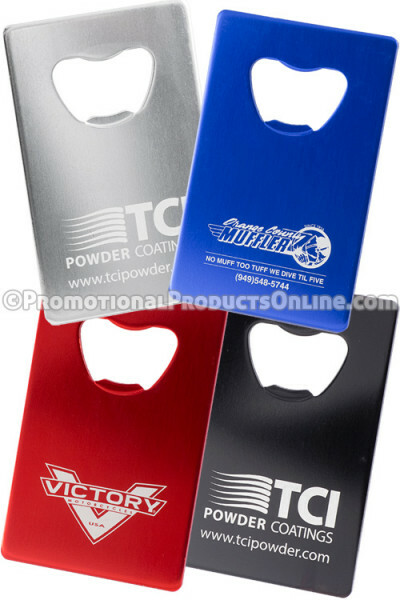 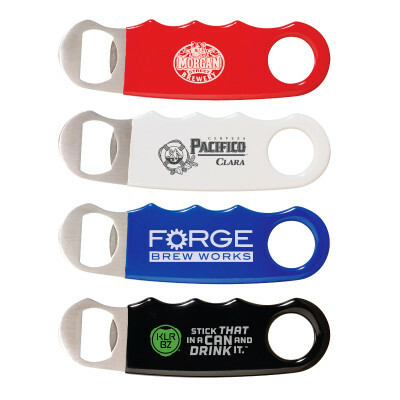 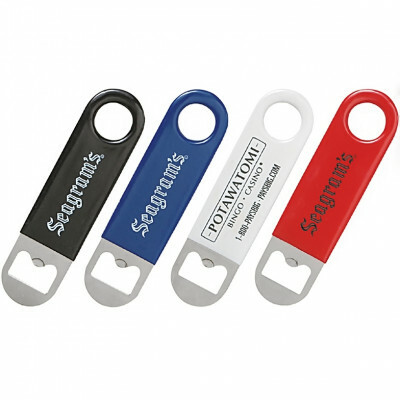 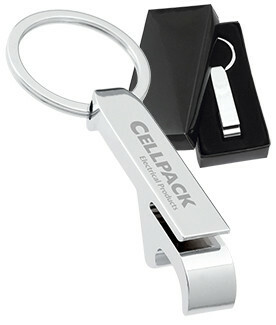 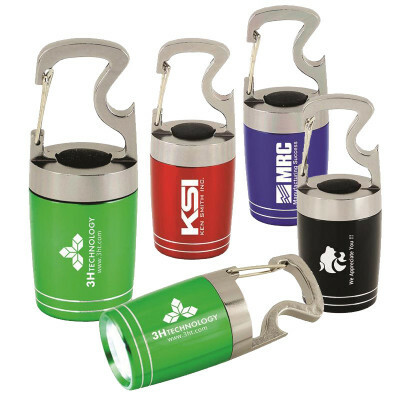 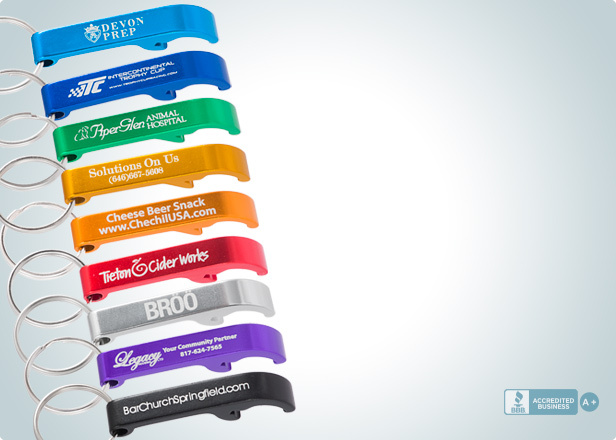 Durable and inexpensive, every time anyone opens a bottle, they'll see your brand, logo, or message on the opener. 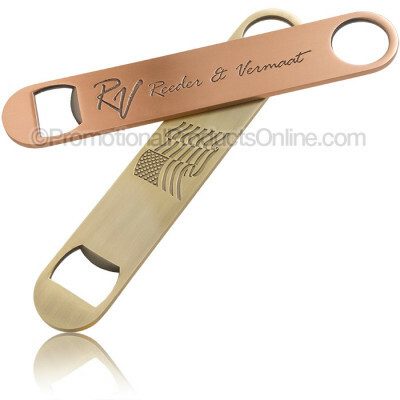 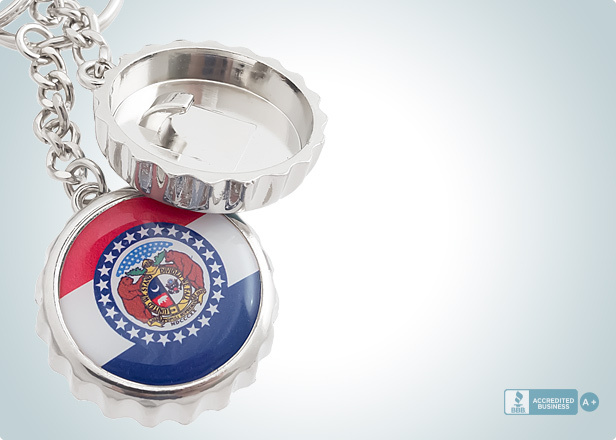 If you're looking for an exclusive, yet practical promotional product, then these bottle openers are a hit. 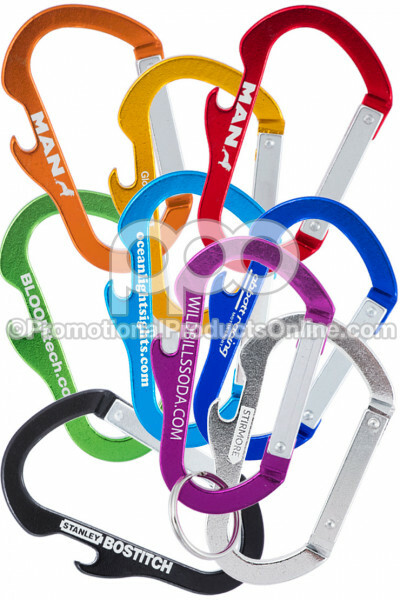 They are not only handy but will remain with your customer or client for years to come. 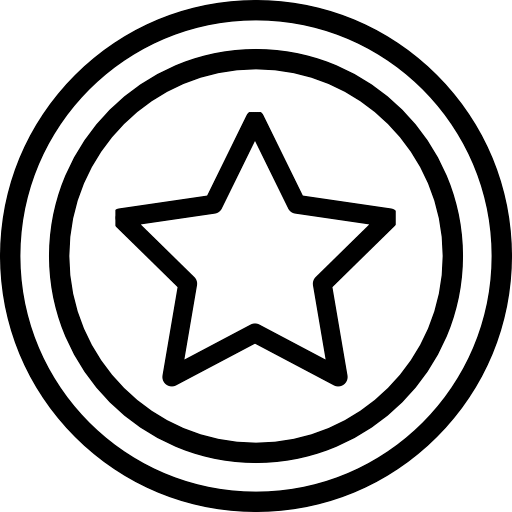 We will turn all your marketing dreams into reality. 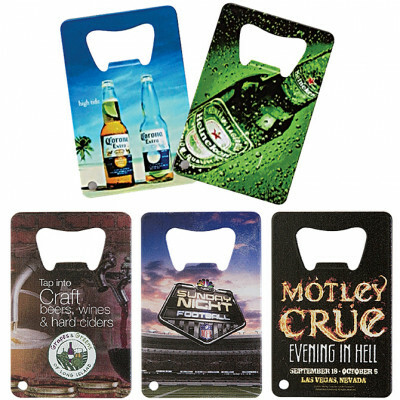 Our In-house art department will help you design an amazing promotional item, specially made for your company. 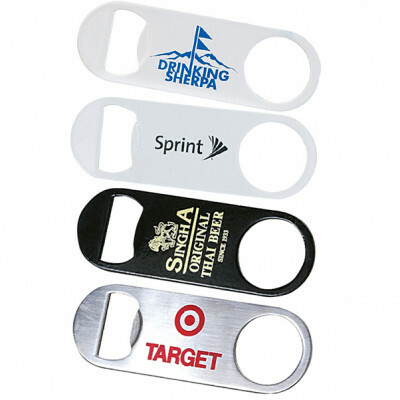 Promotional bottle openers come in different style and shapes, which can provide a wide range of design options. 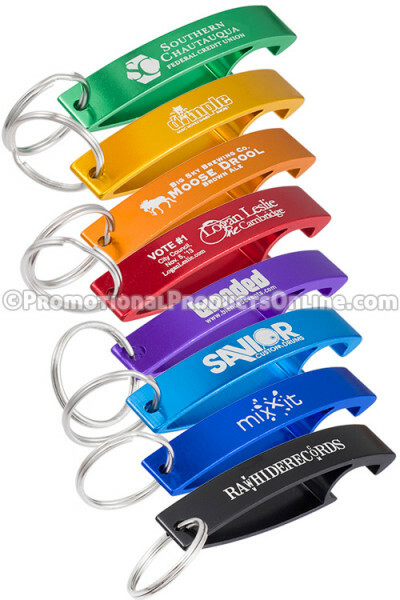 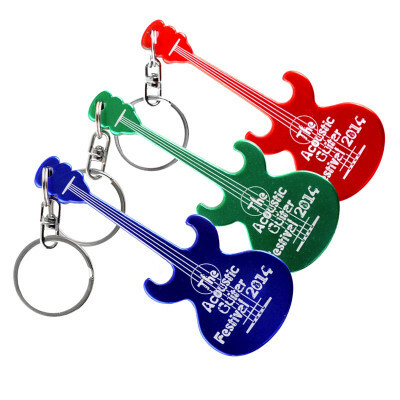 Attractive, popular and flexible in accommodating a myriad of designs, advertising with promotional key chains can be sophisticated, fun, cool and classy — all while providing a highly effective visual vehicle for promoting impressions of your brand, logo, name or organization, and all this in a cost-effective manner. 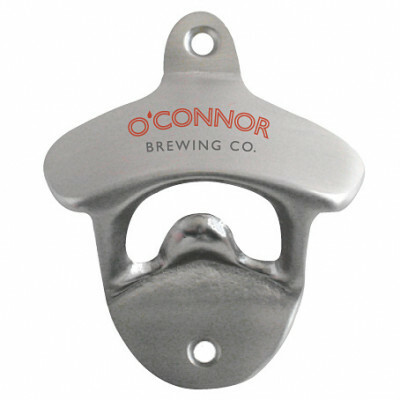 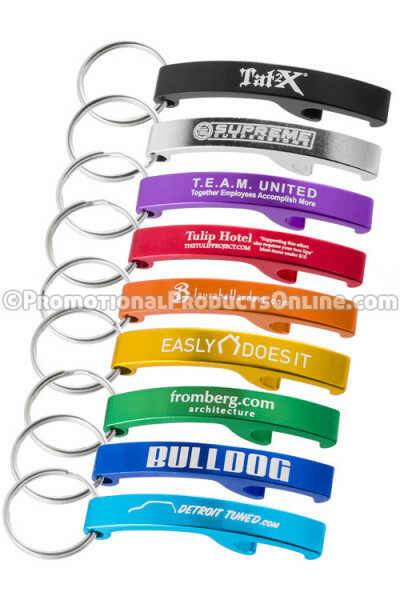 Bottle openers are very popular items and you can put your name on something customers will actually use. 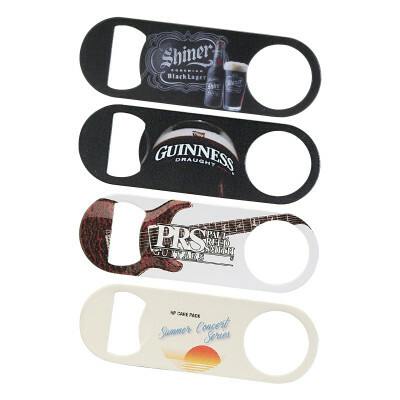 To assist with creating tightly branded, effective promotional products, our highly responsive in-house art department is always here to help in designing a totally unique promotional item just for your company or organization.